I just got this preview of the picture that will be distributed to our LA Group (OLAQ) members along with our packets of tickets to show what they are buying tickets for. I think it looks like a postcard to me. 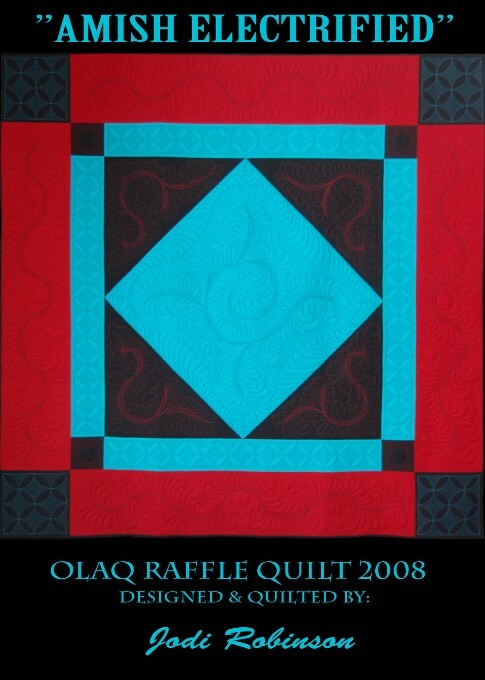 Tomorrow is our LA meeting, I’m anxious to see the raffle quilt in person, now that the binding and blocking have been done, and even more excited that I get to bring it home with me and will actually have “show & tell” next week for my regular Quilt Guild meeting (I’m usually lucky if I have show and tell to take once a year!). 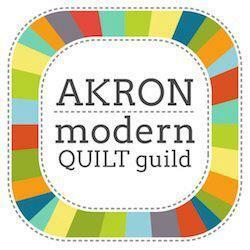 Although I suppose I kinda do have more if you count the quilts everyone else brings that I quilted. I spent most of today getting ready for the meeting tomorrow, I’m doing the program on self publishing. This isn’t anything I’ve ever done a program on (I’m really not much for the “lecture” type of thing to begin with), so I really needed to get some stuff down on paper so I don’t draw a blank when it’s time for me to do my thing. Now—to go study my notes.